It is a product of the Bennett Coleman & Co. Ltd group that also publishes other renowned dailies including The Times of India and The Economic Times. The reasonable cost of booking ads makes Navbharat a primary choice among many advertisers. 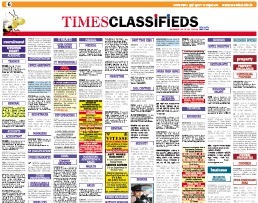 A Navbharat Times advertisement includes primarily classified ads booking and display ads booking in Navbharat Times newspaper. The Navbharat Times classifieds ads rates are heavily discounted, making it highly economical for you to advertise with them. 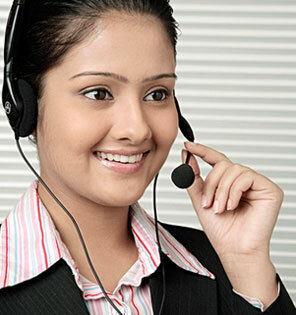 Navbharat Times advertisement booking can also be done online through the authorised online newspaper ads booking agents. Navbharat Times online ad booking service is a speedy, efficient and cost-effective way of reaching out to the target audience.